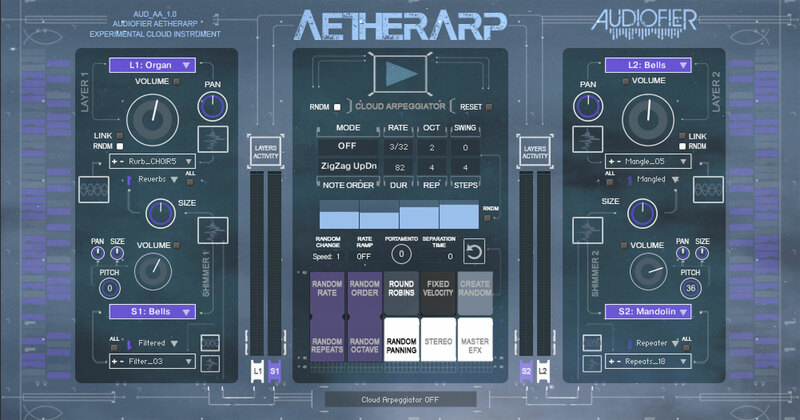 Audiofier has released AetherArp, an experimental, 4-engines library for Kontakt with cloud arpeggiator and shimmer effect, which creates evolving soundscapes, mutating sounds, ethereal and out-wordly moods that add movement and unpredictability to ambient productions and film-scores. 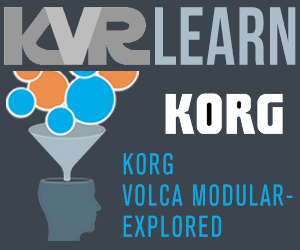 30 multisampled sound sources for each layer. Cloud Arpeggiator with Randomisable Parameters. 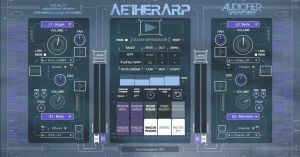 AetherArp requires NI Kontakt 5.8.1 (r43). 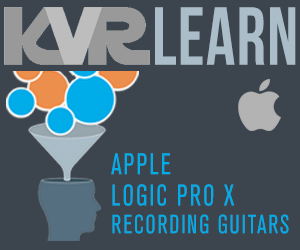 AetherArp does not work with NI Kontakt Player.